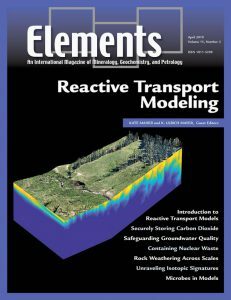 Much like artists use their skills of abstraction, simplification, and idealization to capture the essence of a landscape, the articles in this issue of Elements on reactive transport modeling describe how theories and assumptions about the subsurface world can be translated into constructs of a mathematical world. 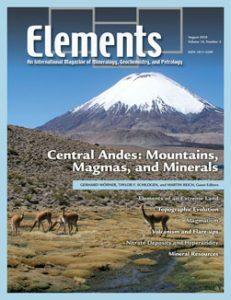 Such theories may encompass the actions of micro- and macroorganisms, solute and gas transport, the speciation of both solid phases and surfaces, and their myriad interactions. 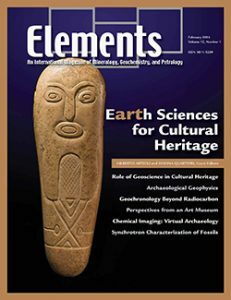 The resulting mathematical world, built up over decades, is then distilled and interrogated numerically using computer models made up of advanced algorithms that tenaciously step through time and space. 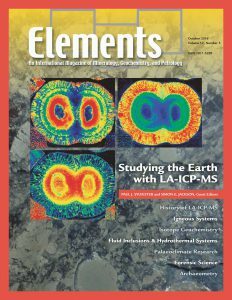 GEOTRACES is an international program that involves scientists from 35 nations and that has as its primary goal an improved understanding of biogeochemical cycles and the large-scale distribution of trace elements and their isotopes (TEIs) in the ocean (www.geotraces.org). 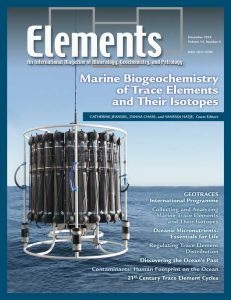 Trace elements are critical for marine life and influence the functioning of ocean ecosystems and the global carbon cycle; other trace elements are of concern as contaminants or toxins. 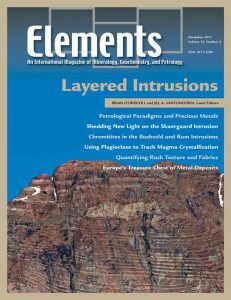 Thus, understanding the role of trace elements in the marine environment has become a top geoscience priority.